Despite all the jokes, we try our damnedest to review all books fairly and honestly. That means that if it's a turd sammich of a book, we're going to say so. We have a soft spot in our hearts for indie authors, so we do try to be a little gentler in that regard. A little. Free review copies do not guarantee a good review, nor do they guarantee a review at all. Bribes and sexual favors might help, but I can't make any promises. For you publishers and authors: if we commit to reviewing your book, we will do our best review it. Eventually. No promises, though. We'll try to be as accurate as possible in predicting the time frame in which we'll be able to turn around the review, but again, no promises. But given the fact that we've got several reviewers working on the same book list, we can tear through said list faster than the average bear. 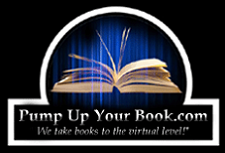 All books we receive will also be plugged on the weekly "Mailbox Monday" posts and links will be provided for author/publisher and book information. 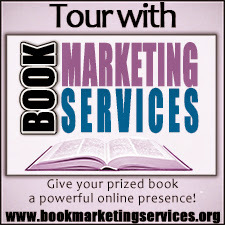 As you may have noticed, the site hosts some (hopefully) discreet advertisements as well as links to book listings on Amazon.com. The generic ads are self explanatory, but if you click on the book links and end up buying the book, Amazon gives us a kickback. Yeah, yeah, we're money-grubbing whores. If things keep going this way, we'll be a thousandaires this time next century. That being said, we will never take money in exchange for a review--positive or not. Violates the critical integrity, dontcha know. So maybe we aren't quite the whores we led you to believe. Oh well. That's about it. For our rating scale, see the explanation at the appropriately named page, rating scale. Any other questions, see the contact page.